For the Ones I've loved: What does being happy actually mean? 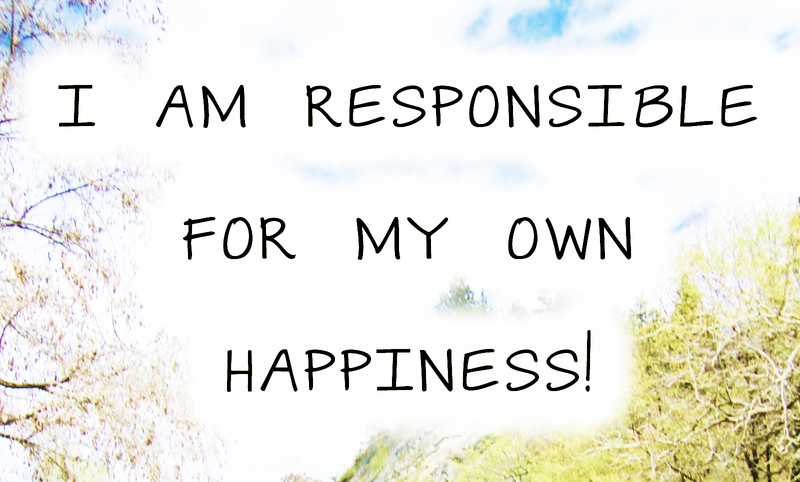 Have you ever asked yourself, "What makes me happy"? What is it that brings joy to your life? What does it feel to be happy? real happiness cannot be thought of but rather felt. Seeking happiness in life is inevitable but what does being happy actually mean? Is it the expression of a smile on your face? To be around those who are dearest to you or rather to live your life wild & free with no boundaries? 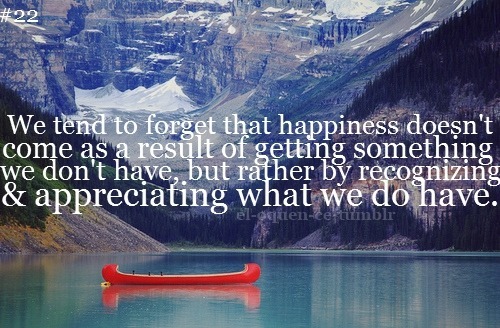 Happiness has a different meaning to each and every one of us. Some people refer to pleasure as their source of happiness while others would want to spend the rest of their lives with the one and true love of theirs. But there is one thing that does not change when we speak about happiness, which is desire. People always think that if they had something they don't have or did something they always wanted to do, it will make them happy. 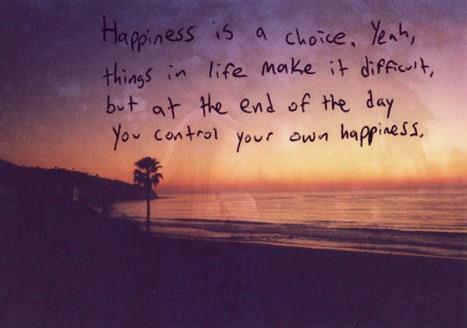 Some pursue happiness while others create it. You spend your life wishing, hoping and desiring. It seems that what you have is just not enough at times. We wish we had more money to go out and follow our dreams for example like traveling. But the truth is money does not buy happiness but that does not mean it can't lessen the pain in life. A wise woman once said to me "Money can't buy me happiness but I'd much rather cry in a mansion." We hope that our lives will improve and often wish that our life was different. Most of us we accept & desire the love we think we deserve. For one to be happy, stop looking for happiness. Happiness is not something you find but rather something you feel. Don't look for happiness, create it. You won't find happiness in others before you find happiness in yourself for happiness is only a choice and one of us should make. Feel free to comment what you think! Appreciate all your feedback! Thank you.